Why Was This Woman Awarded $13 Million From Lowe's? Why Was This Woman Awarded $13 Million From Lowe’s? A woman who experienced injuries after falling in a Lowe’s home improvement store has been awarded $13 million by a jury. The 38-year-old mother of three was in the garden center section of a Las Vegas Lowe’s store when she slipped on a wet substance that was draining from the bottom of several planters. Her fall caused a skull fracture and a hemorrhage at the front of her brain. Those injuries led to chronic neck pain, headaches, heightened anxiety and depression. She has also developed difficulty maintaining balance and has forever lost her senses of smell and taste. During the trial, an attorney for the victim said that the track record for falls at Lowe’s – he counted 28 such instances in Vegas stores between 2008 and 2013 – should have motivated the company to install drains or change watering procedures. 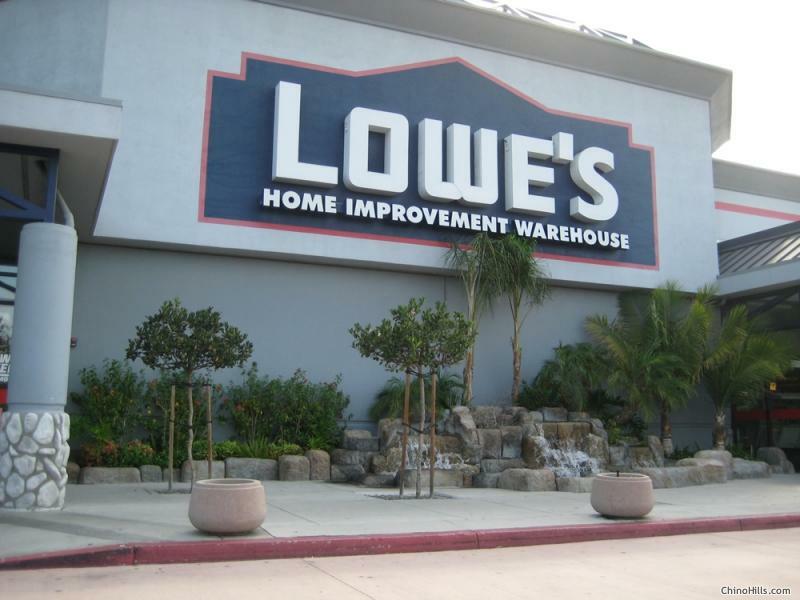 While attorneys for Lowe’s said that the victim was responsible because she “ignored her surroundings,” they admitted that a store employee erased video surveillance that might have captured the victim’s fall. In returning their verdict, the jury found Lowe’s to be 80% responsible for the victim’s fall, and the victim herself being 20% at fault. The $13 million awarded to the victim is for her medical expenses, lost earnings and pain and suffering. Business owners in Alaska, like in all other states, are legally required to protect customers by warning them about potentially dangerous conditions on the property. These can include obstacles like slippery walkways or a broken railing. High medical bills, lost wages and other financial problems are all too common for people who have been injured because of someone else’s negligence. If you’ve been hurt on someone else’s property, call us here at Barber & Associates. The first consultation is always free, so call us at 907-276-5858 or you can reach us via email.